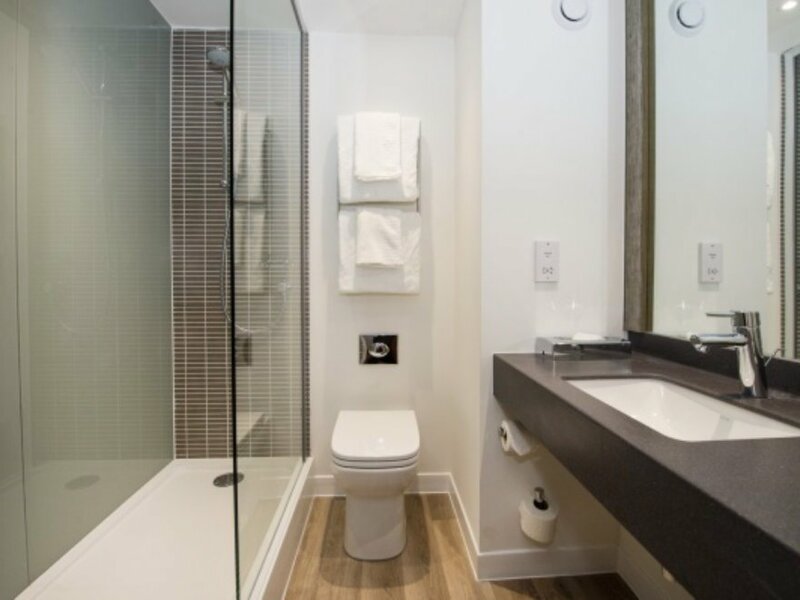 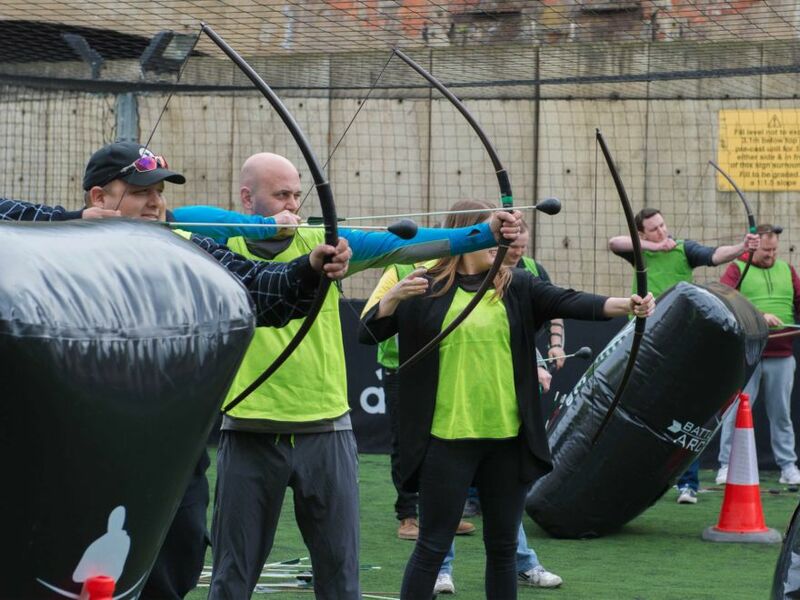 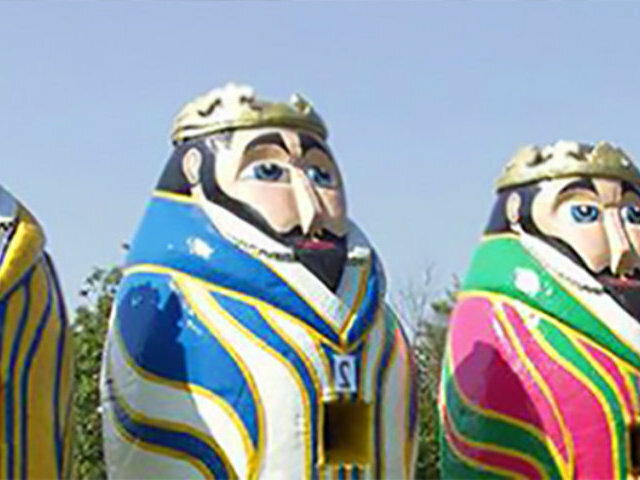 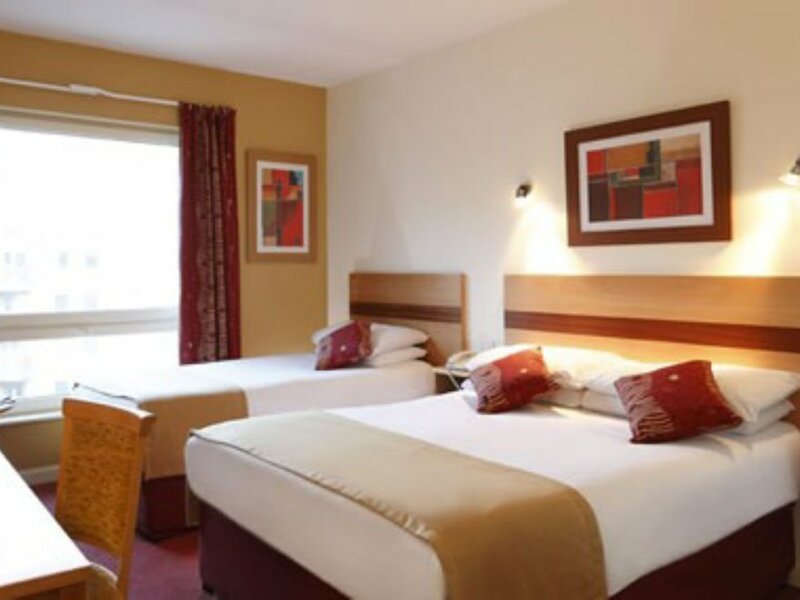 Your archery battle zone stag weekend begins by checking-in to your quality 3* hotel, then getting ready to party in the city's fantastic bars and nightclubs. 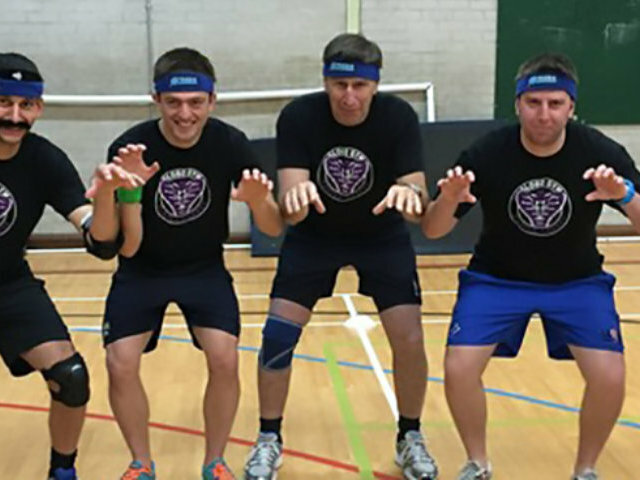 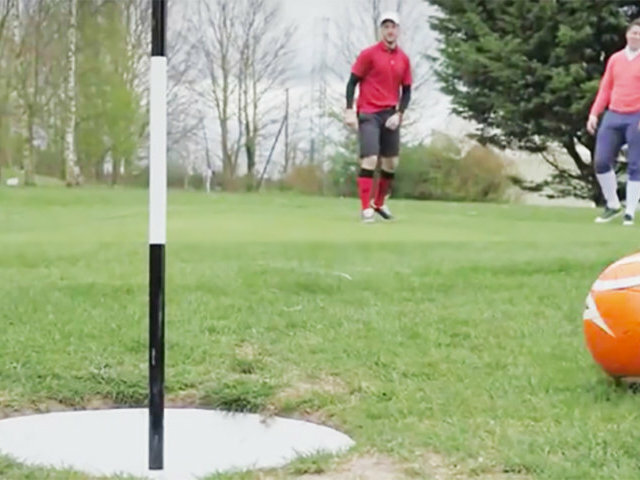 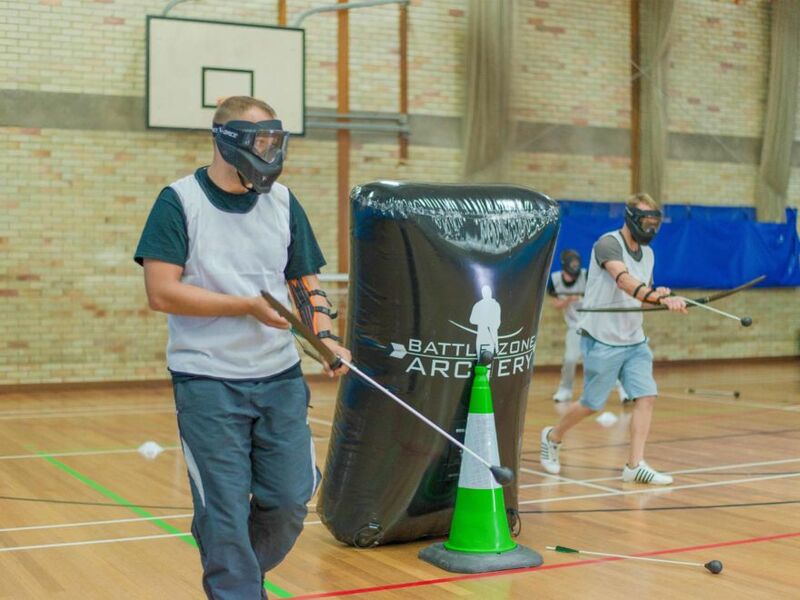 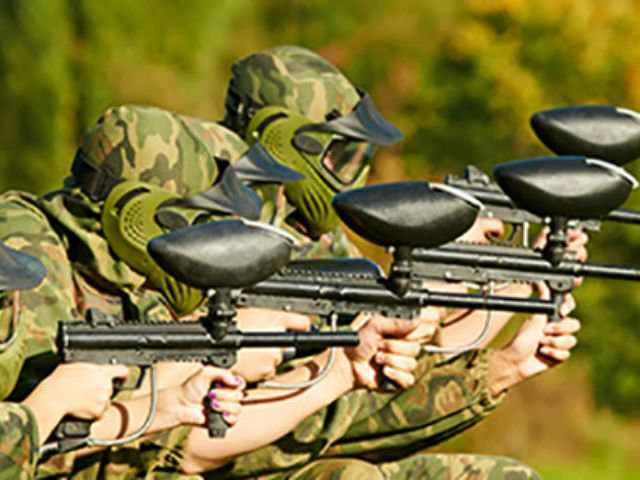 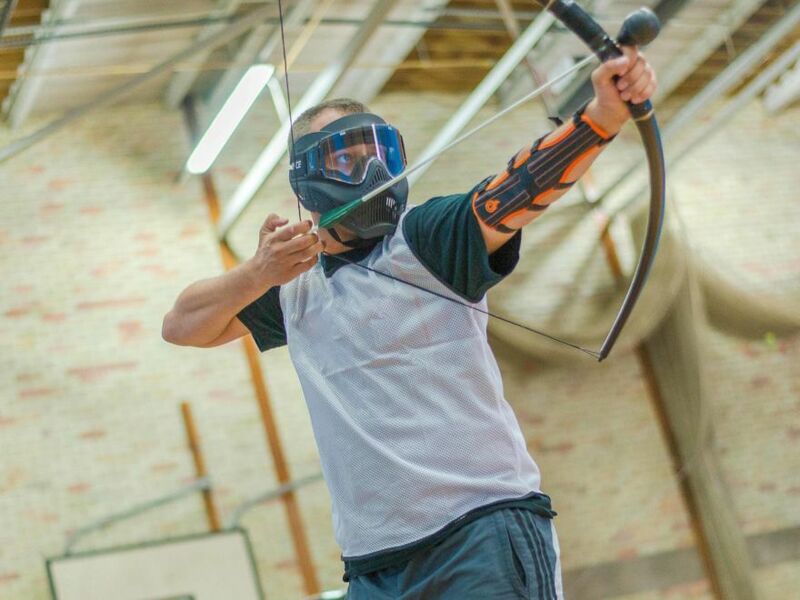 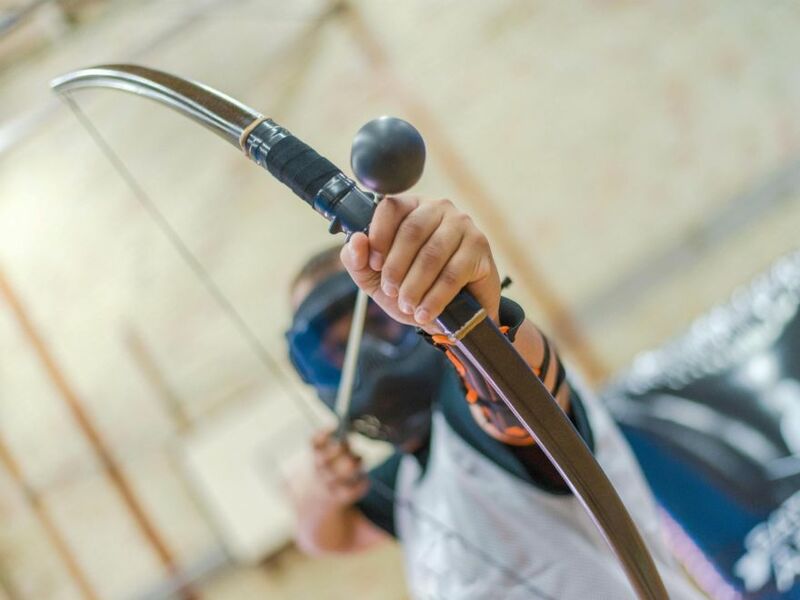 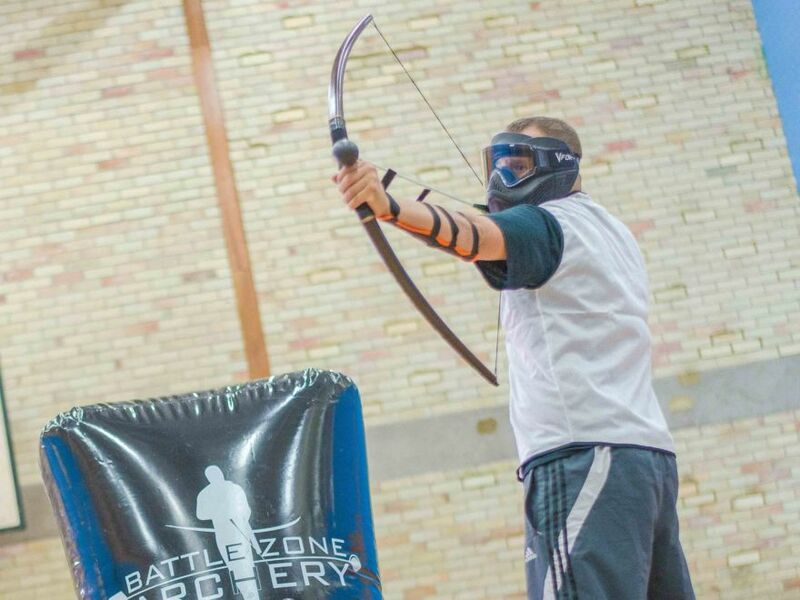 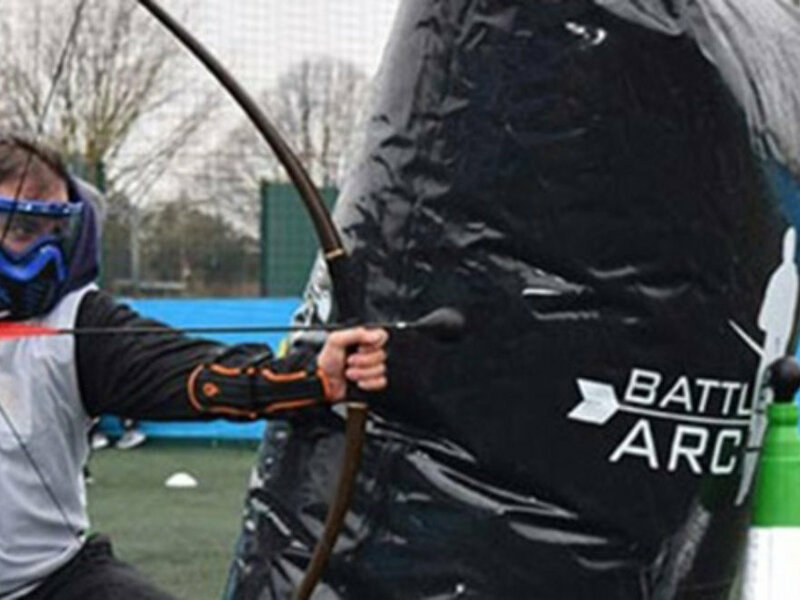 On the Saturday after you have savoured your hot breakfast it’s time to get out for some excitement with your archery battle zone stag do activity. 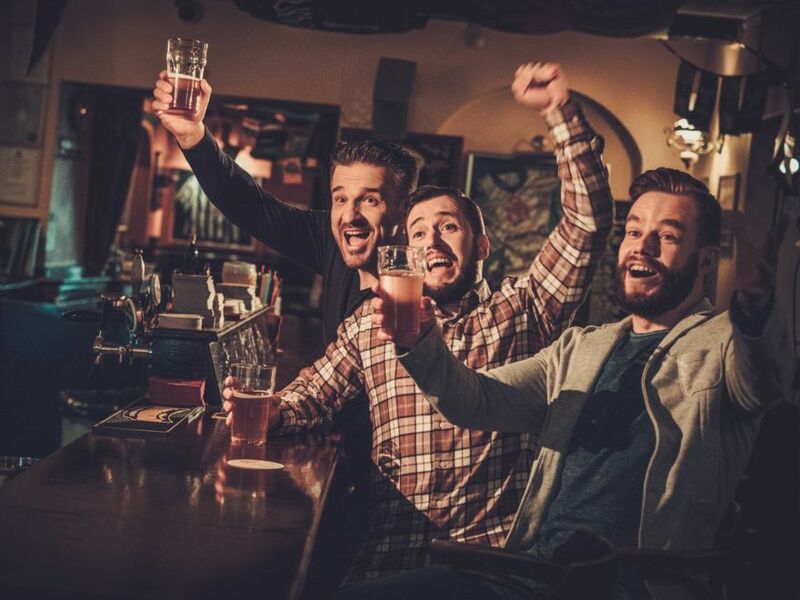 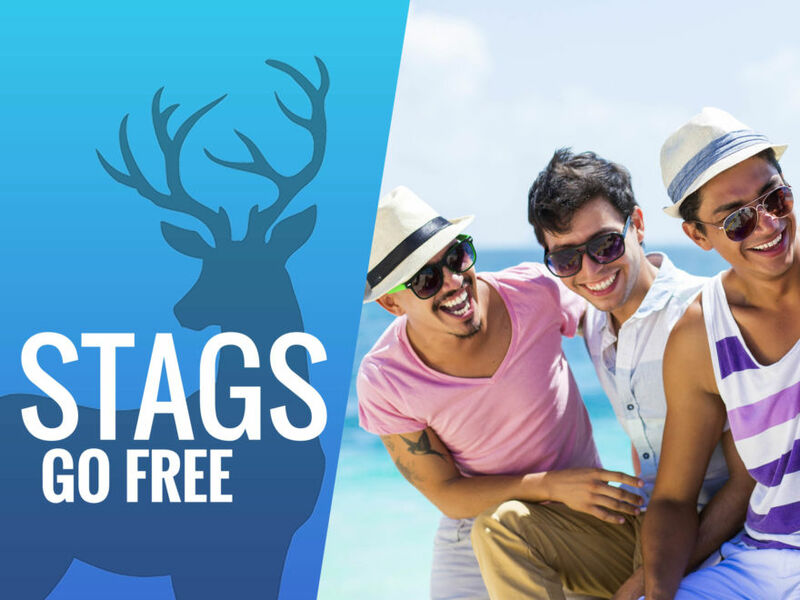 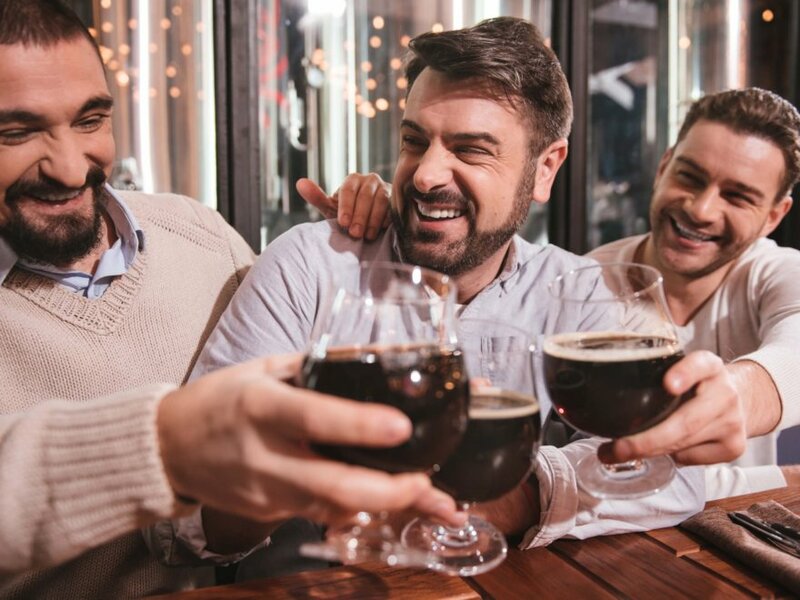 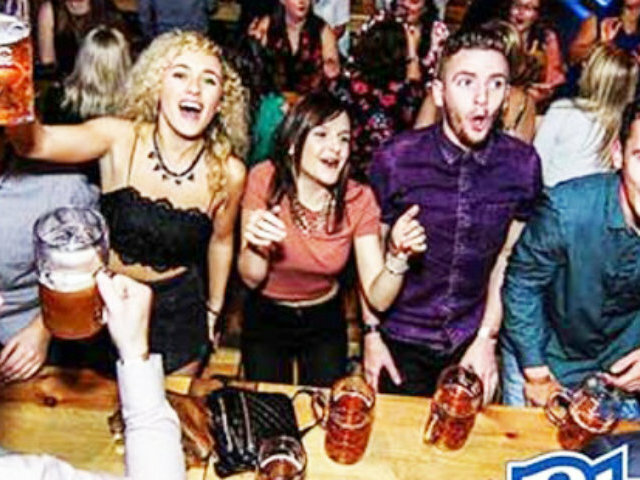 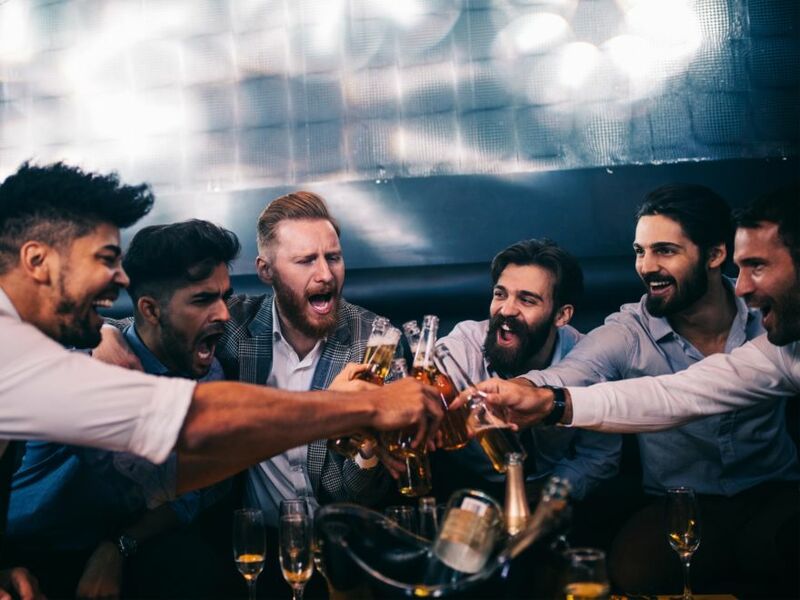 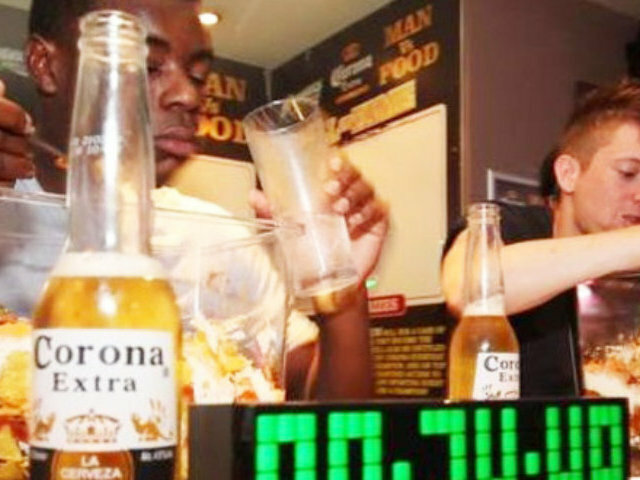 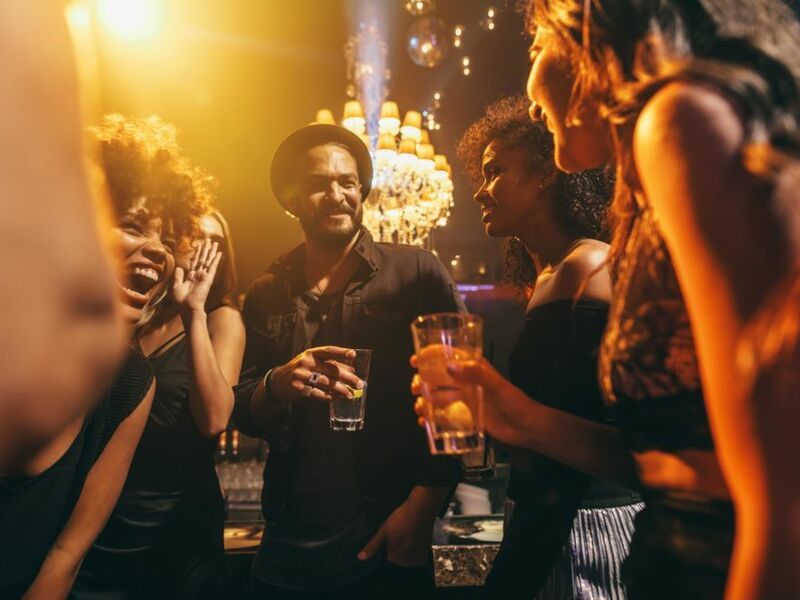 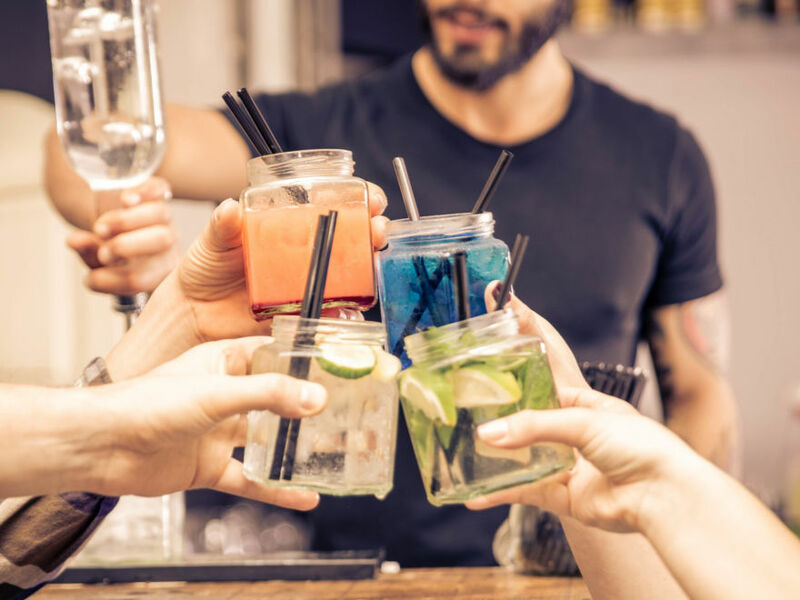 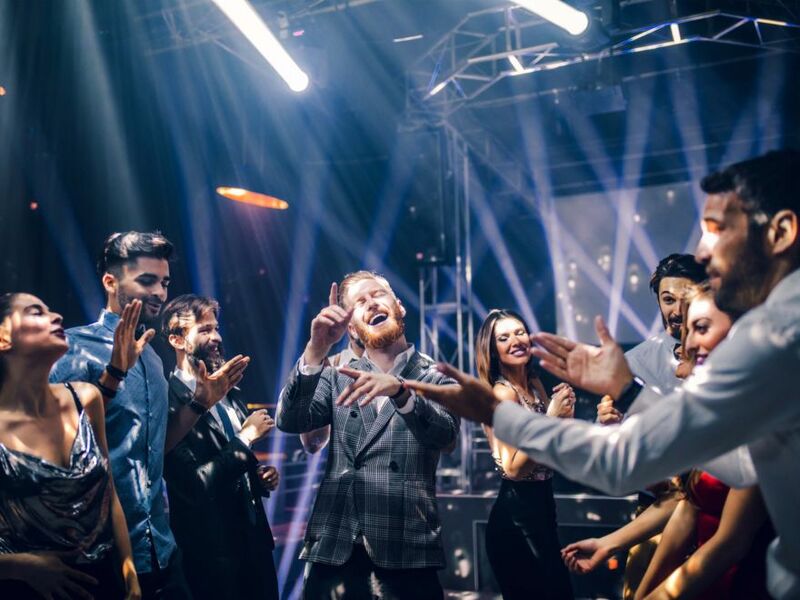 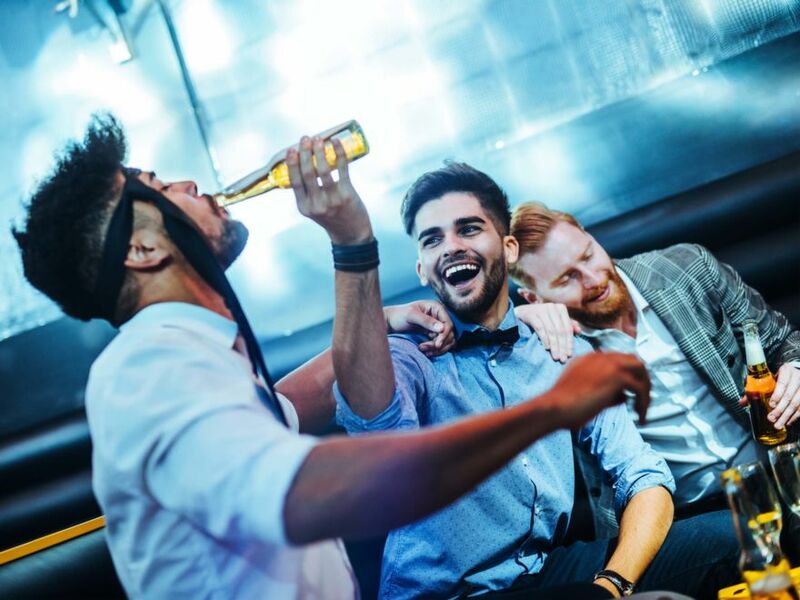 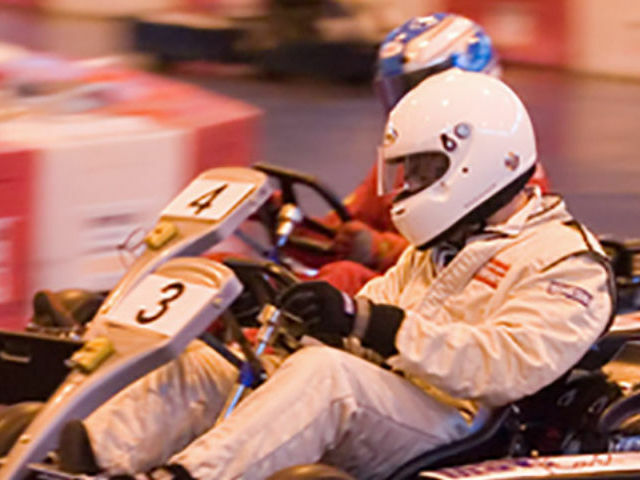 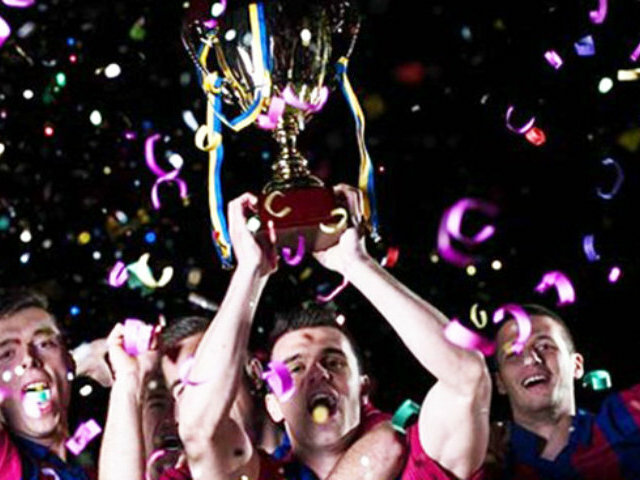 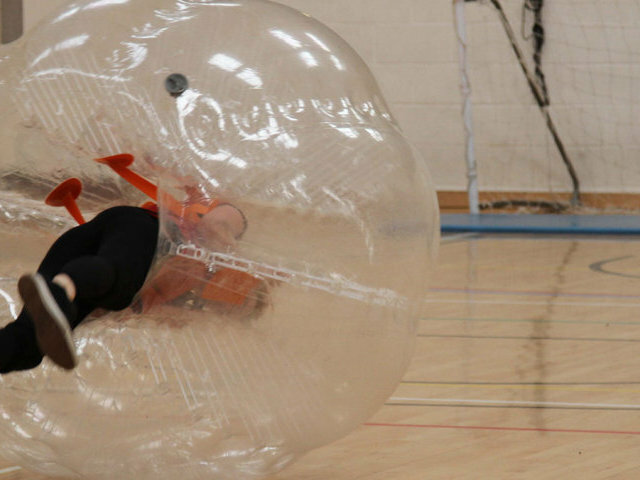 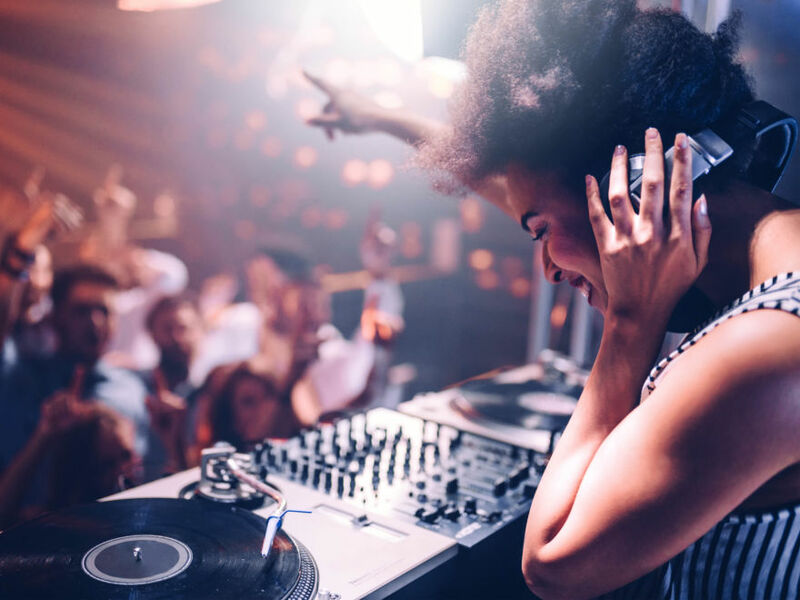 After all the action it's time to freshen up an get out to party in the city's best bars, continuing the stag do until the early hours with nightclub entry into a top venue.